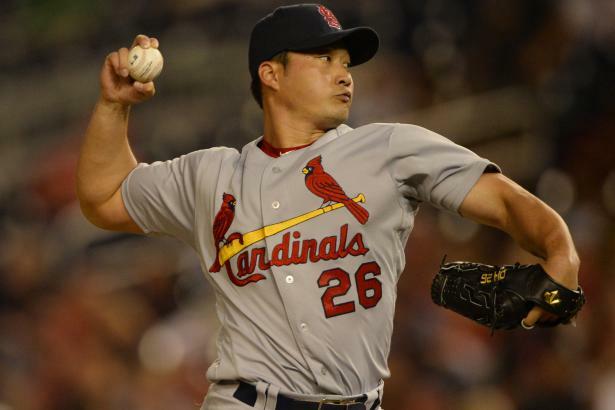 This week, this column cherry picked from the top BPV relievers and will take a look at some speculative buys. This is a fun exercise you can do yourself any time, using the Bullpen Indicators Chart under the Team tab and some filters. Arbitrary filters used to create this list: (1) at least a 120 BPV, a xERA under 3.00, a LI at least 0.80, a BB/9 under 4.0, a HR/9 under 1.1, at least 15 innings pitched, a BPV over the past 30 days of at least 100, and a LI over the past 30 days of at least 0.80.